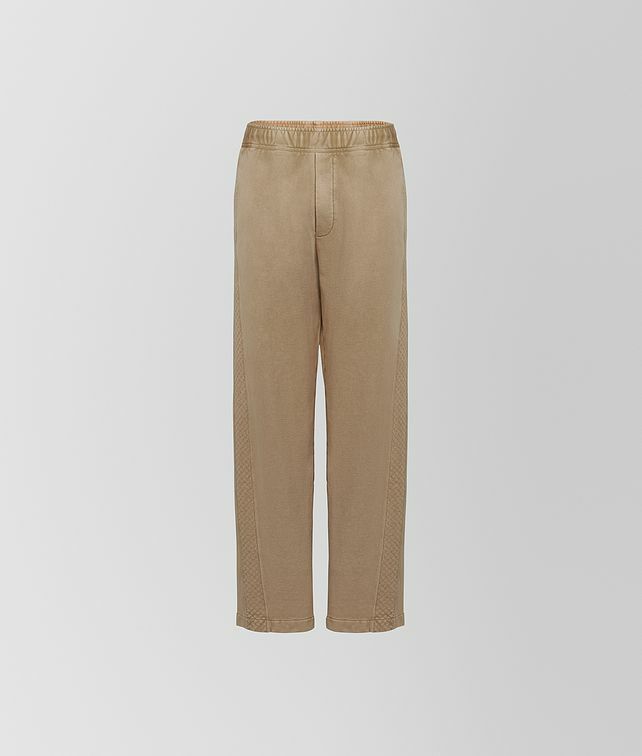 Casual yet luxe, these joggers are crafted from marble wash cotton for a slightly vintage feel. Featured in our Cruise 2019 presentation, this style is made with an oversize fit and detailed down the sides with hand-stitching in our intrecciato motif. Fitted with four pockets and an elasticated drawstring waist.